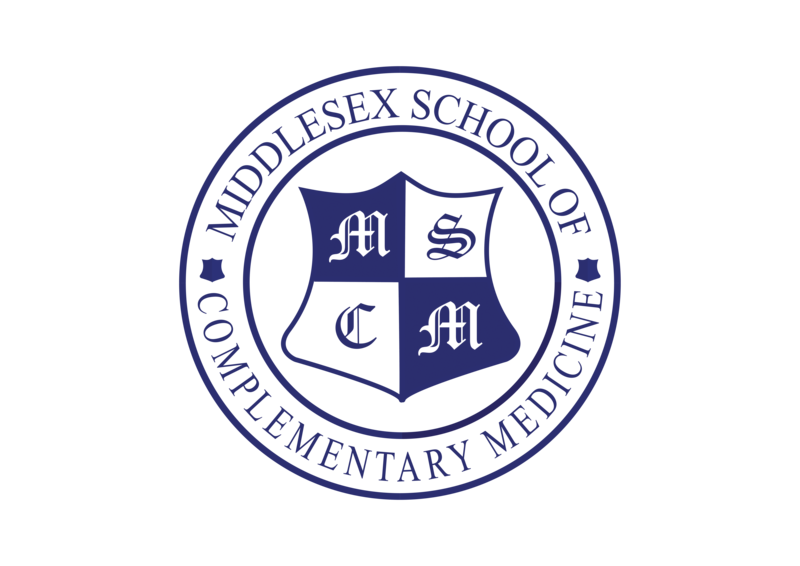 The MSCM Therapists Directory is only open to those who have attended one or more courses at MSCM. Once you have submitted your application and payment is received your listing will go live. If for any reason your application is not authorised then a full refund will be provided. Please try to include as much relevant information, such as qualifications and experience, as possible. You will be asked for a few words to go in the preview under your photo. Keep this simple and to the point to be most effective. To apply to join the MSCM Find a Therapist directory please complete the information below. MSCM care about your data and the lawful basis under which we hold and use your information is to enable us to process data in order to fulfil the contract of offering you a profile listing in our directory. The fee of £75.00 is a one-off payment with no annual renewals. The price shown includes VAT. Please select your therapies offered, one by one. If your therapy is not listed, please get in touch and and we can add in new categories. There is no maximum number you can select. I have read and agree to the Terms and Conditions Please confirm you have read and accepted our Terms and Conditions by ticking this box. I have read and agree to the Therapist Directory Additional Terms and Conditions Please confirm you have read and accepted our Therapist Directory Additional Terms and Conditions by ticking this box. Many thanks for your application to join the MSCM directory. Your details will go live once payment has been received and approval given by MSCM.